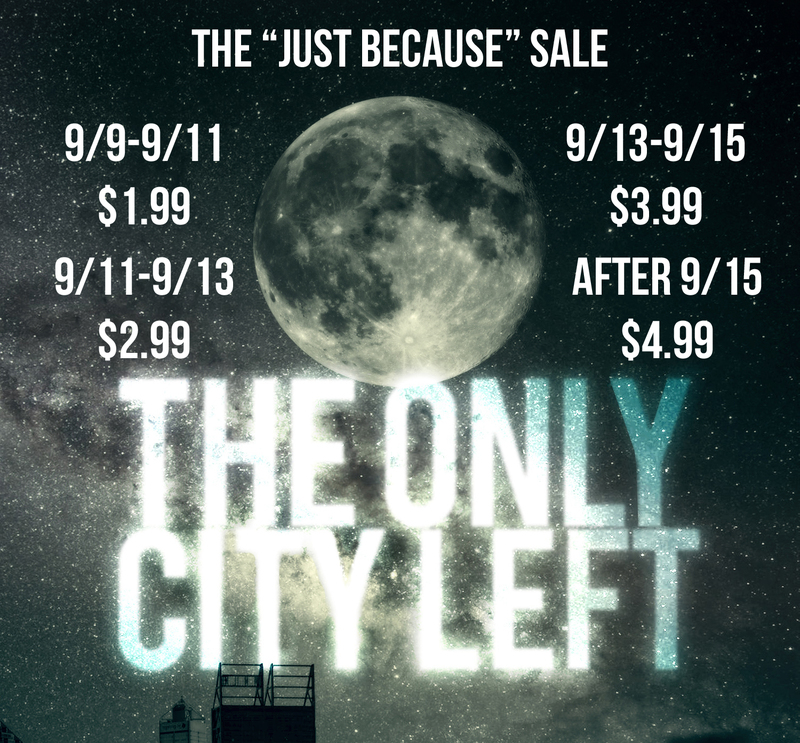 Just because…No sales at $1.99 will earn me the same as no sales at $4.99. Just because…Sales are fun, right? 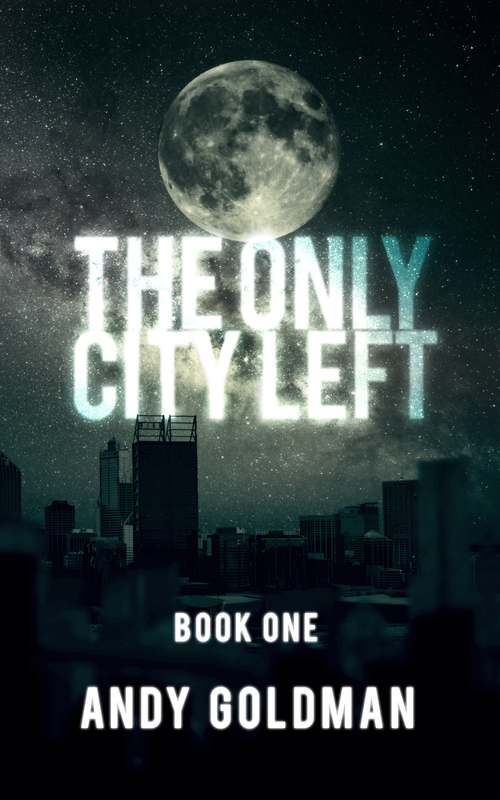 The Only City Left will be on Kindle Countdown sale from 9/9-9/15. Tell your friends! Or if you haven’t enjoyed the samples from it, tell your enemies!